One of the best value eMTBs on the market perhaps…that’s the question! 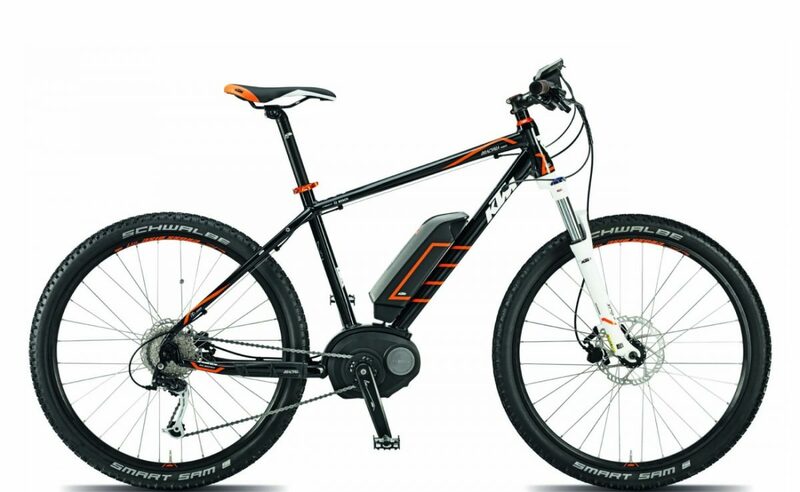 Take a look at the specifications of this new 2015 eMTB that retails at a mere £1699….. So, on paper it looks like the KTM Macina Force 27 is a real winner, but what about the finish on the bike, and more importantly, the ride? Well, here at OnBike we’ve been a big fan of KTM for a long time now. Having scrutinised the bikes at our leisure in our showroom, we can say without hesitation that the finish and quality on the Macina Force 27 is SUPERB. As for the ride, it is smooth, ergonomically very comfortable, and an exhilarating experience. At only £1699, KTM have produced a real winning combination at a really terrific price.